Showing results by narrator "Atherton Cooper"
Robots rule. That seems to be the mantra of the cascading digital wave of artificial intelligence, doesn't it? But are robots here to hurt us, or help us? 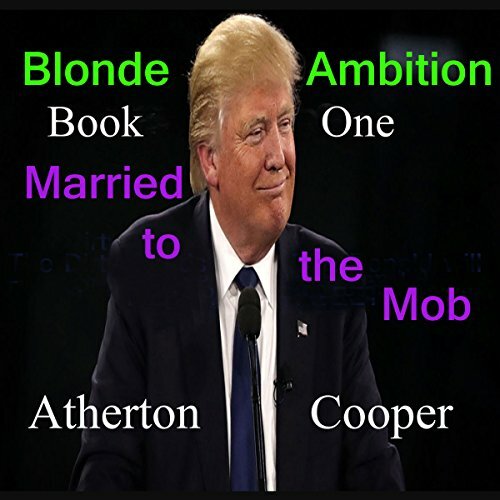 These are the questions multi-book author and investigative journalist Atherton Cooper addresses in this cutting edge audiobook. 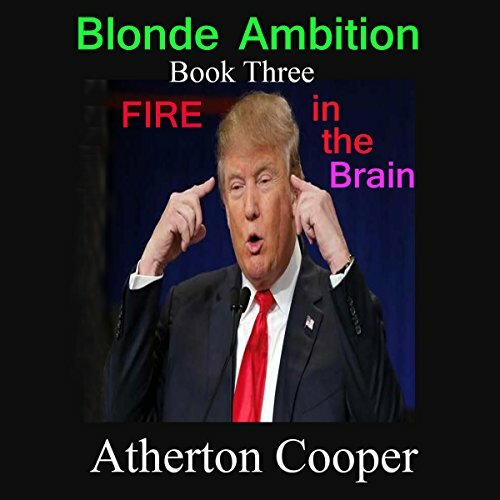 Always ahead of the wave - as his two previous books, Crippled by Cryptocurrency and The Crypto Con, confirm - Atherton Cooper's extensive research and conclusions will bring you up to speed on all aspects of artificial intelligence and their effects on your life. Artificial intelligence. A strange combination of words to describe the capabilities of super computers, isn't it? But regardless of how you describe it, we're now moving at warp speed into an era of robot-assisted life. Virtual reality, augmented reality, mixed reality, machine learning, the internet of things. These are the building blocks that are now constructing the future of mankind. 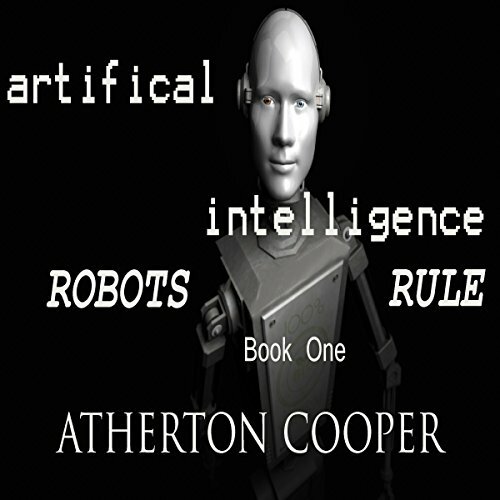 In this third book in his Robots Rule series, multi-book author and investigative journalist Atherton Cooper guides us through the maze of machines to explain how radically our present is changing. Cryptocurrency. Bitcoins. Litecoins. Are they the new digital tidal wave of investment opportunities? Or the greatest scam in the history of financial rip-offs? 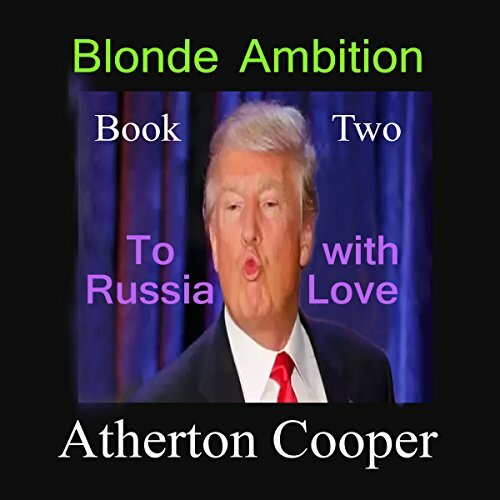 That's the question investigative journalist Atherton Cooper set out to answer by launching an in-depth investigation into the "cryptoverse". What he discovered in those 10 months of research is what you'll learn in this audiobook, so you can avoid being crippled by crypto. It's a new kind of money. But you can't see it or touch it. That's because it's invisible. It also changes in value hourly. And that value is determined not by a government, or a precious metal, but by what its advocates say it's worth. The poster boy of cryptocurrency - Bitcoin. Or more properly - "Bitcon." 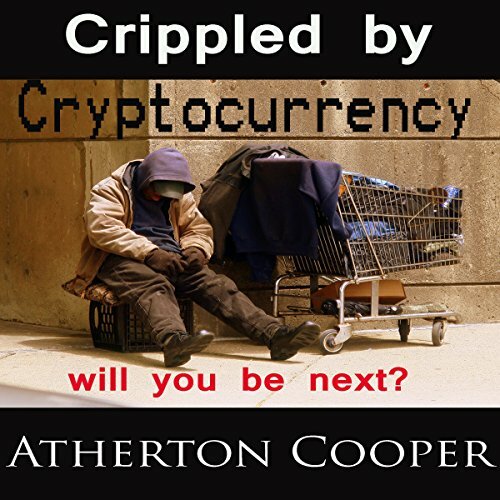 In this no-holds-barred book, investigative journalist Atherton Cooper, author of Crippled by Cryptocurrency, drills down even deeper into the nebulous world of the "cryptoverse". 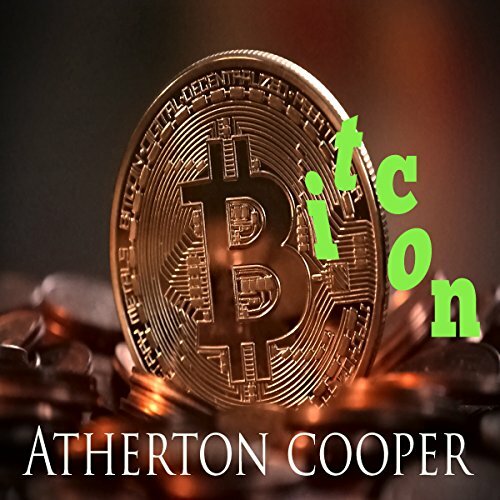 In his two previous books, Crippled by Cryptocurrency and The Crypto Con, multi-book author and investigative journalist Atherton Cooper demystified and exposed the Crypto-verse - the new universe of digital money. Now, after months of research and interviews with industry experts, in this audiobook, he shares the realities of AI - artificial intelligence - and explains how, when, and to what degree it has and will continue to influence our lives. The crypto con. It's taken millions from thousand of people. People who should have known better. People who should have been more cautious. People who shouldn't have let greed obscure their caution. And, of course, people who were tricked and scammed by invisible technology. Yes, some people are making big money in the cryptocurrency market. But the greater majority are losing big time. Big time, as in losing everything. 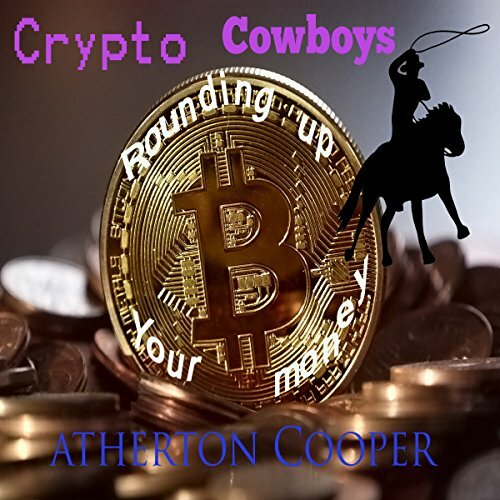 Crypto Cowboys. The don't ride horses. They don't wear Stetsons. But they do ride the range and round up cows. Their range is the Internet. And the cows the rope are "cash cows". The suckers who fall for their crypto scams. 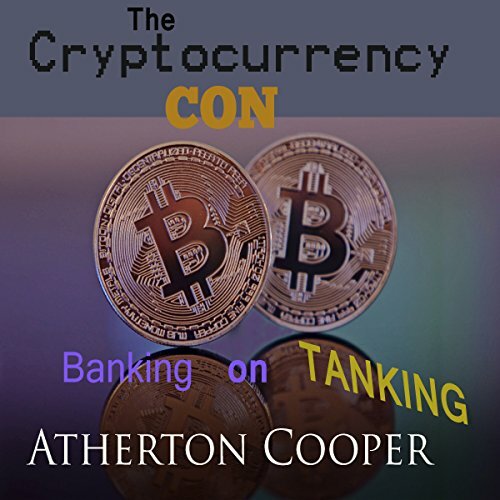 In his last three books, Crippled by Cryptocurrency, The Cryptocon - Banking on Tanking and Bitcon, Investigative Journalist Atherton Cooper guided you through the bizarre netherworld of the Cryptoverse. With its space age tech jargon and fantastic promises of unbelievable instant riches. Now, in this book, he cuts to the crypto bone. Ever since the tragic death of Lady Diana, Princess of Wales, the speculation surrounding the circumstances of her final hours has never ceased. 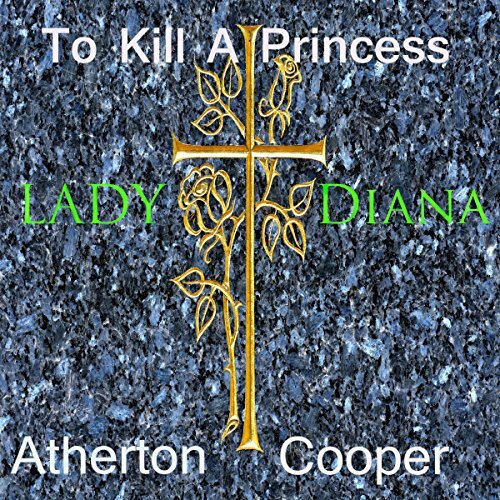 In this no stone left unturned book, Investigative Journalist Atherton Cooper reveals new evidence, including a testimony from a French secret service agent, that Lady Diana's death was not an accident. He wants the world to think he's a winner. Because in his heart - he knows he's a loser. 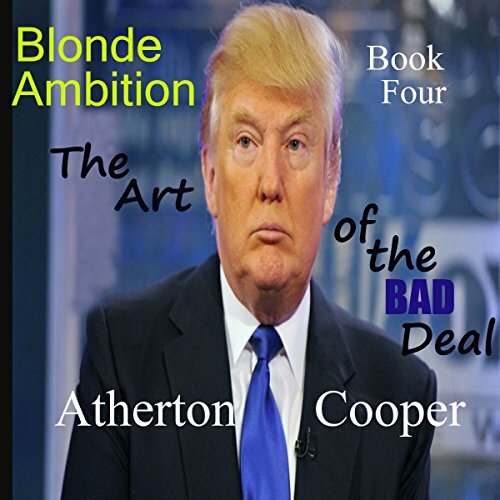 With very few exceptions, the business career of Donald Trump is an unbroken string of failures. Legally. Ethically. And morally. 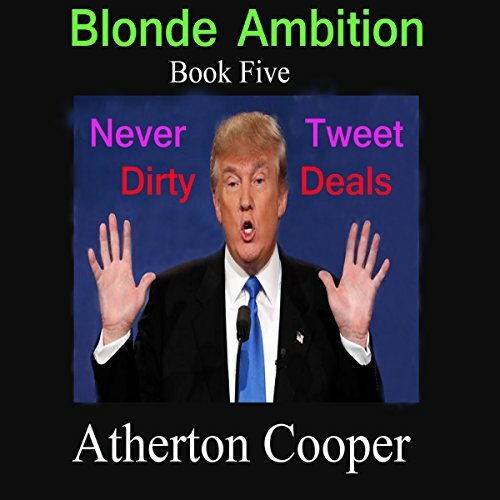 In this fact-filled book, investigative journalist Atherton Cooper lays bare the deeds the Donald will never tweet.